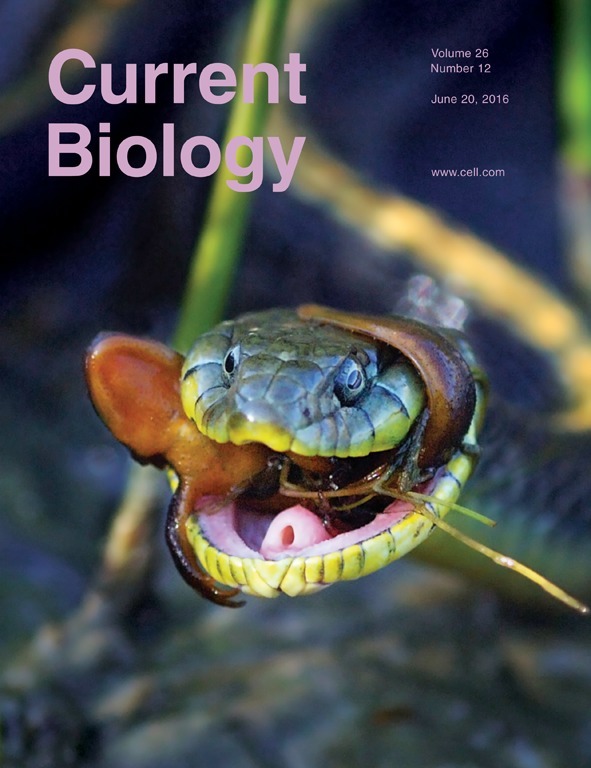 Our lab is interested in a broad range of topics in the area of evolutionary and ecological genomics. 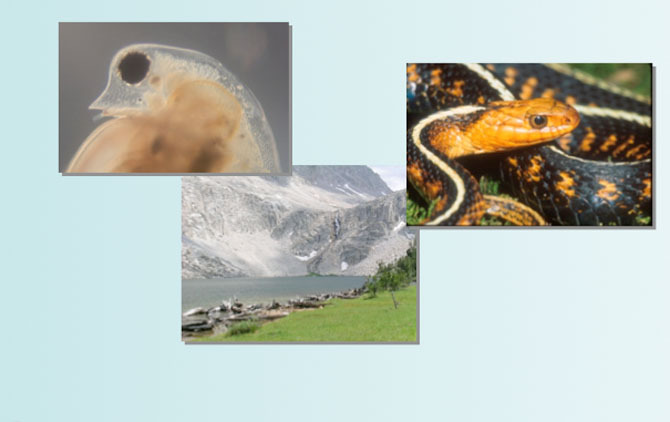 Projects include investigation of the molecular genetic basis of adaptive traits and phenotypic plasticity, and the relationship between genetic diversity and ecosystem function. We are particularly interested in the relationship between short-term organismal responses to environmental stresses and long-term adaptive changes in novel environments. 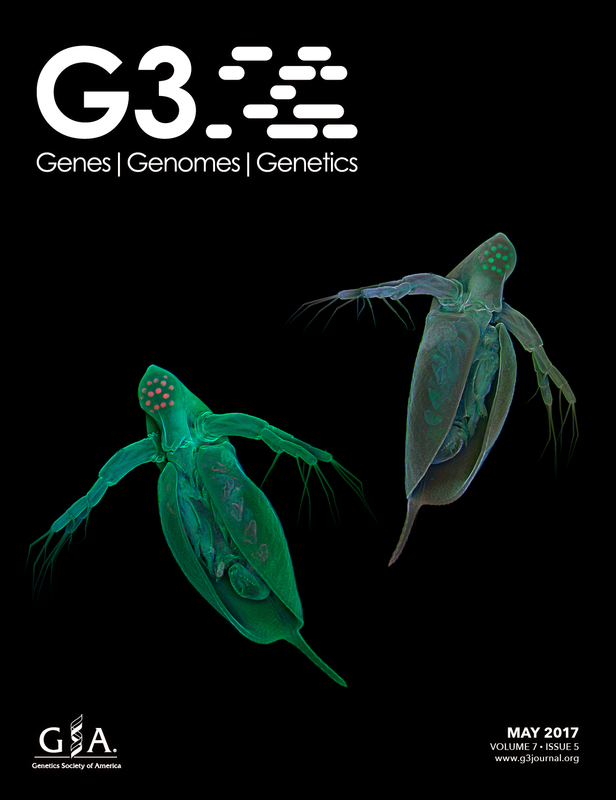 Ultimately, we are trying to connect genome structure, quantitative genetic architecture, and patterns of gene expression and gene evolution, with the process of, and limits to, adaptation in changing environments. Anthropogenic influences have created an ecological context of rapidly changing environments. There are many unresolved questions at multiple levels of biological organization that confront the fields of ecology and evolutionary biology. How will populations, species, and communities of organisms respond to novel species introductions and rapidly changing abiotic conditions? Can we predict the probability of adaptations and long-term persistence? Understanding the impacts of alterations in natural ecosystems, and using this knowledge to predict future consequences and preserve biodiversity, is a major challenge for 21st century Biologists with direct relevance to human health and well-being. Asselman, J, ME Pfrender, JA Lopez, JR Shaw, KAC De Schamphelaere. 2018. Linking reproductive effects to anthropogenic and natural stressors through gene co-expression networks. Environmental Science & Technology 52:317-326. DOI:10.1021/acs.est. Deiner, K, MA Renshaw, Y Li, BP Olds, DM Lodge, and ME Pfrender. 2017 Long-range PCR allows sequencing of mitochondrial genomes from environmental DNA. Methods in Ecology and Evolution. 00:1-11. DOI:10.111/2041-210X.12836. Orsini L, JB Brown, OS Solari, D Li, S He, R Podicheti, MH Stoiber, KI Spanier, D Gilbert, M Jansen, D Rusch, ME Pfrender, JK Colbourne, MJ Frilander, J Kvist, E Decaestecker, KAC De Schamphelaere, and L De Meester. 2017. Early transcriptional responses pathways in Daphnia magna are coordinated in networks of crustacean specific genes. Molecular Ecology DOI: 10.1111/mec.14261.